Listed alphabetically are our sponsors and all of the crew people at Bonneville and at Home in the shop with the exception of the thank you to all of our current members of the military. Without the sacrifice of everyone in our military we would not be able to do this! No one person or sponsor was more important than the other without all of the sponsors and the help at the shop and on the Salt this would not have happened! All Present and Past members of our Armed Forces, Thank you for giving us the opportunity to do this! Steve Agg, Bryce Agg, Burton Brown, Frank Calabrese, Stewart Davis, Sid Gyde, Sheri Hakes, Tom Hastings, Jim Miller, Ken Posto, Aaron Saltsman, Martin Schimke, Phil Walker. 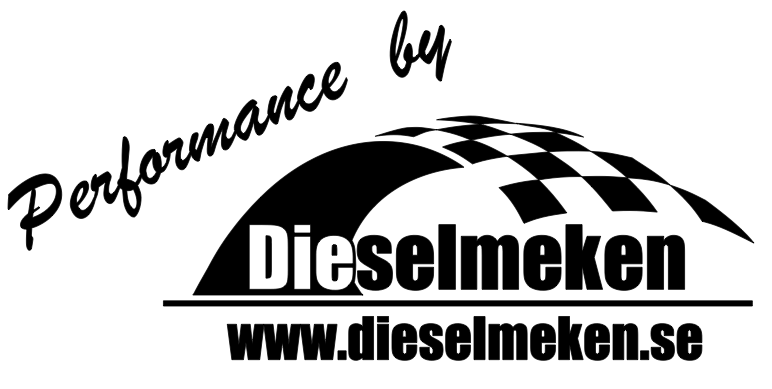 PLUS Dieselmeken AB….. Goran, Erik, Lars and Eva! IF I forgot anyone its not intentional……just lack of sleep…..